While most of the younger generations of Australian women understand how useful foreskins are from enjoying them on their intact partners, it appears that older generations may have finally found a use for them as well. But while the traditional benefits of being with an intact partner, such as having a more comfortable and enjoyable sexual experience, are now well known, this new less conventional ‘use’ comes in the form of a cosmetic face cream. 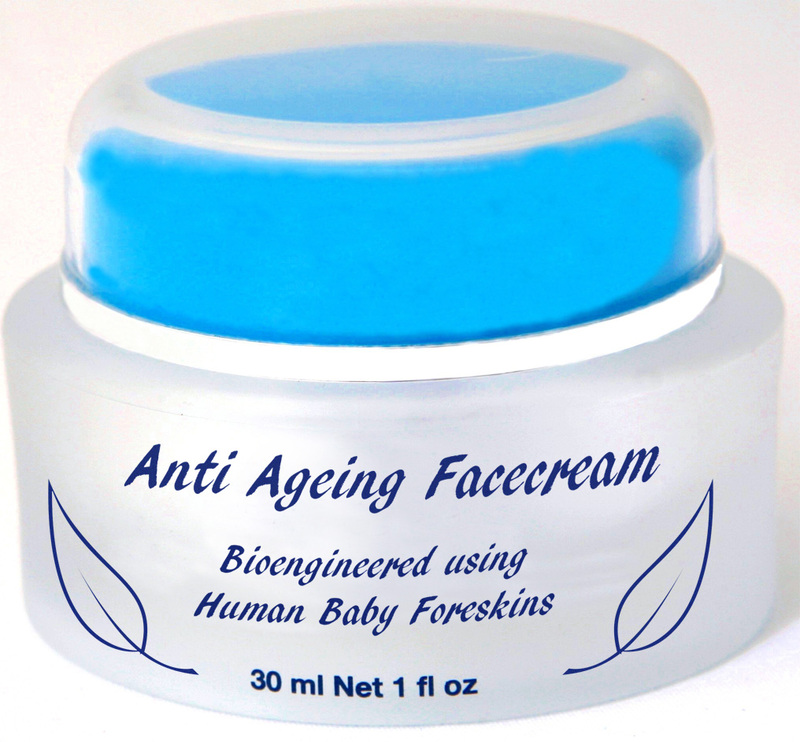 The irony is that many of these older women who may have been conditioned by society, or convinced by their doctors in the past to believe that ‘foreskins are gross and useless’ are now smearing their faces with a product that is apparently ‘engineered’ from infant foreskin.